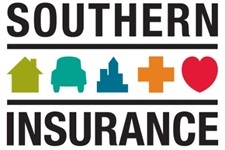 Southern Insurance Associates offers a wide selection of automotive insurance plans from different carriers, along with expert claims representatives to specialize in managing personal insurance claims. Drive with confidence on the road ahead. Call us today to discuss competitive pricing and flexible coverage options. 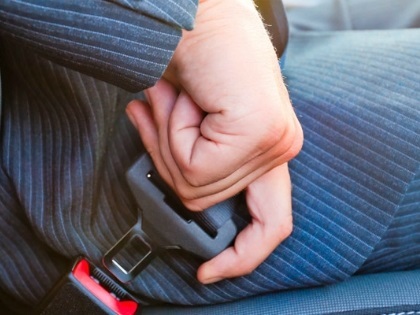 Special discounts are available for combining your home and automotive insurance.